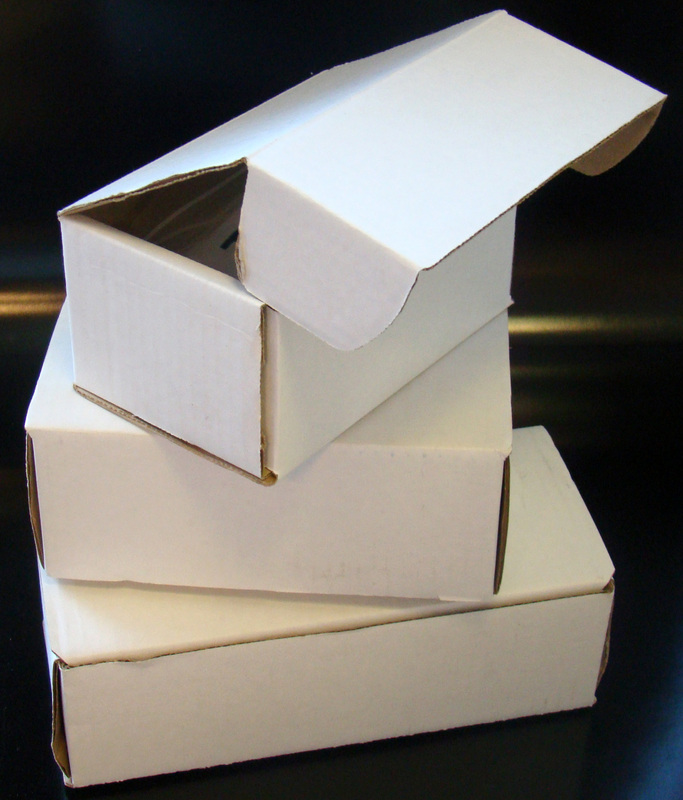 Fold over sturdy corrugated boxes. Low quantities and many sizes. Other sizes available, please call for information.